Daphne Self is proving that age is just a number after she landed a role as the face of a new beauty campaign, aged 89. 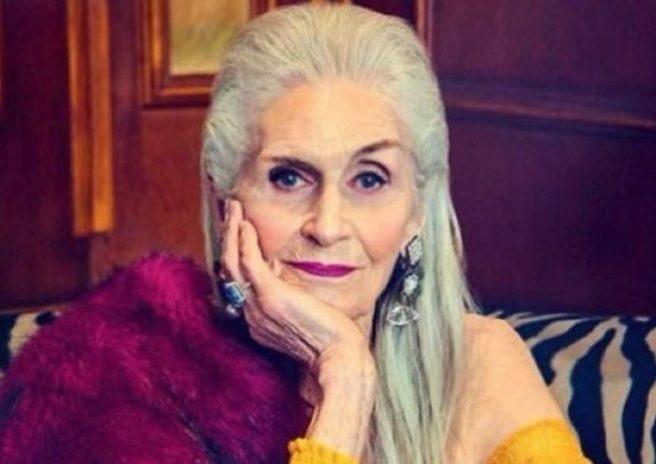 The British-born fashionista has been dubbed 'the world's oldest supermodel' thanks to her latest deal with cosmetics company, Eyeko. She appears in a video campaign for the brand's new Bespoke Mascara range, during which she speaks fondly about her modelling career as well as her love of makeup and beauty products. Daphne began her modelling her career when she was just 20-years-old, before being 'rediscovered' when she turned 70 when she featured in the pages Vogue for an article on ageing. 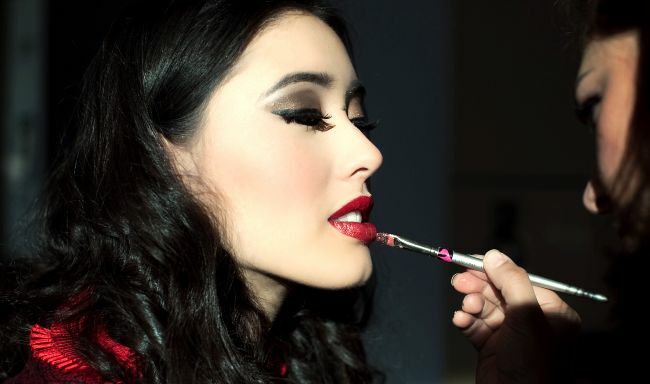 While demonstrating the new mascara, the model admitted that she loves having long and thick eyelashes before giving a cheeky wink directly to camera. "For Eyeko it's about fulfilling our mascara mission and delivering on our promise to create the perfect mascara for everyone." "I'm thrilled that we can now offer our fans a mascara that really is as game-changing as we promise!" The Bespoke range has 100 unique combinations allowing users to create their perfect mascara in three easy steps. 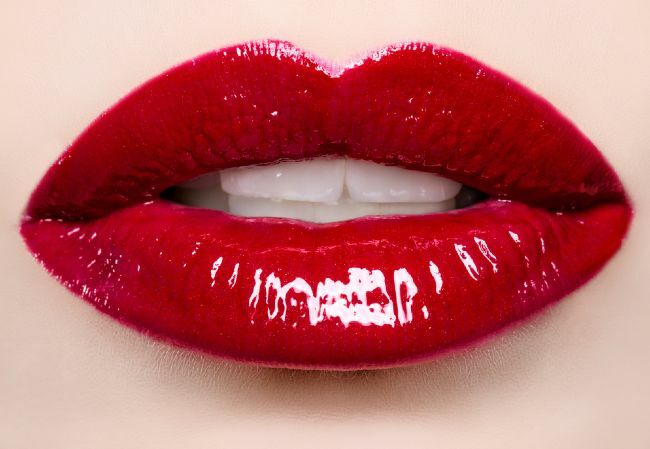 If you are finding yourself in a bit of a beauty rut lately, why not try something new (and shiny)? Say goodbye to your classic black mascara, and swap it out for some delicious metallics. 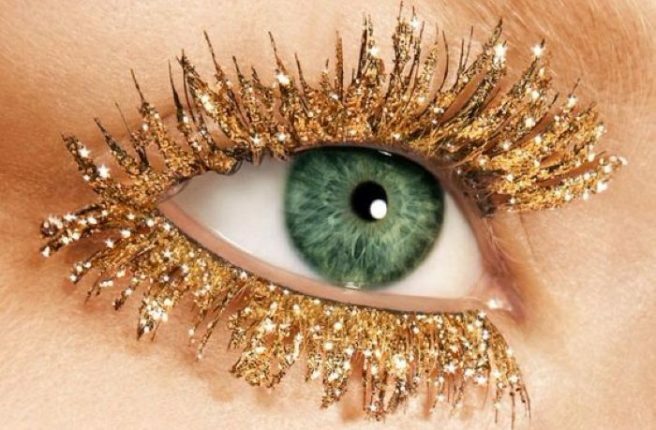 That's right ladies, gilded mascara is slowly (but surely) becoming one of the hottest trends this year, and it's FAB. 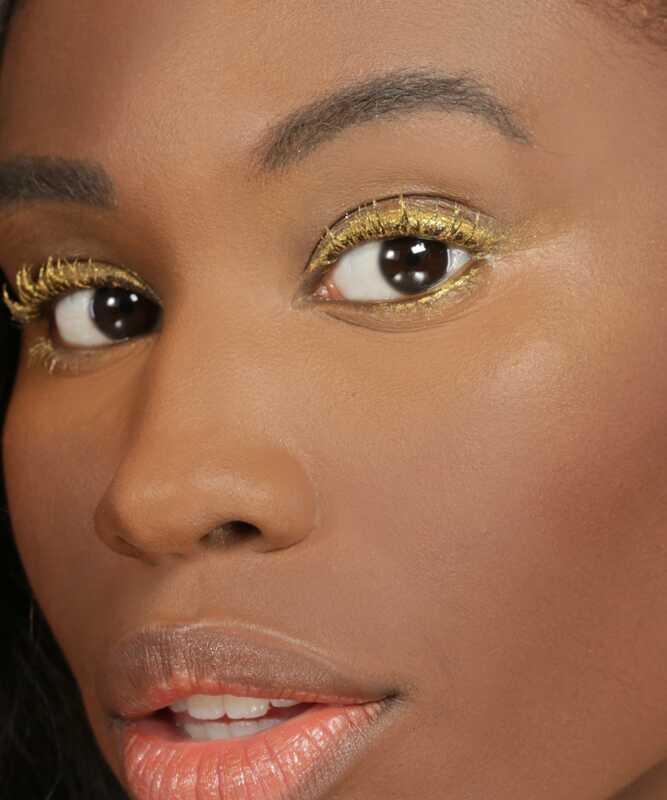 The look can be achieved using gold coloured mascara, or gold glitter eyeshadow patted over classic black mascara. 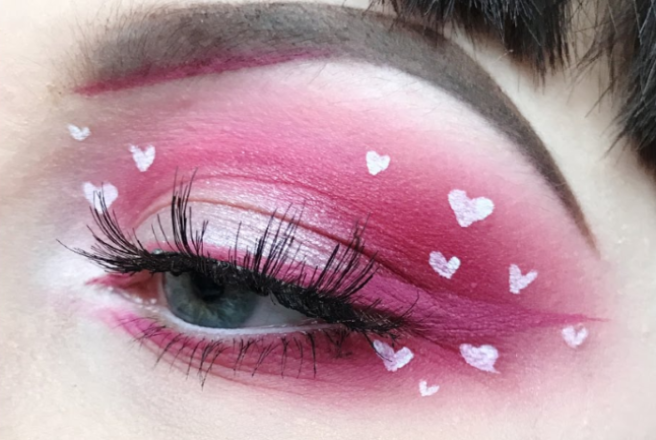 Now, we appreciate that this isn't really an everyday sort of look, but it is a guaranteed way to spice up your party makeup! 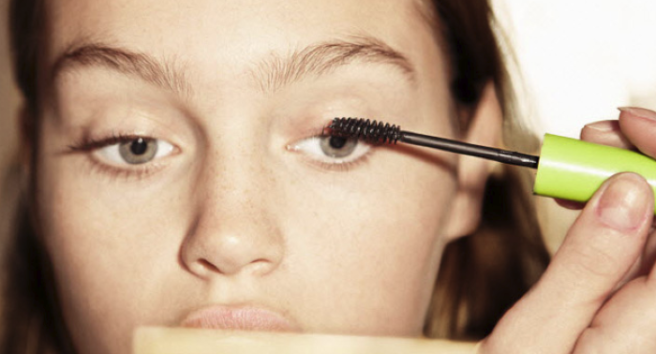 For most women applying mascara is a no brainer – find one you like, give your lashes a few quick swipes and off you go. But apparently this process should be a lot more labour intensive than you’d think. 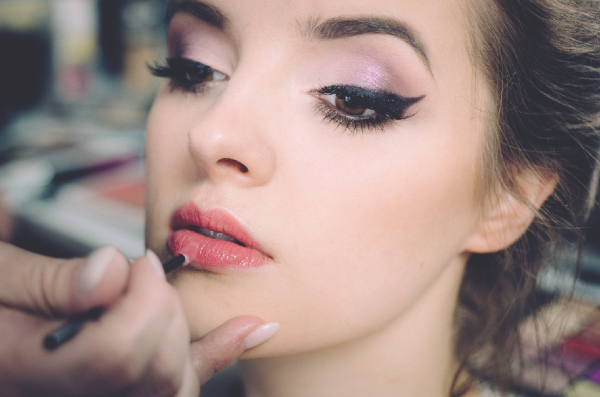 According to Allure, using just a couple of layers of mascara applies nowhere near enough product to achieve the volumising and lengthening effects you’ve been promised. Makeup artist Amy Nadine claims it takes exactly 30 strokes per eye to get lashes on fleek and the technique used to apply the mascara shouldn’t exactly be haphazard either. Amy told Allure the stokes should not be long and precise and that instead you should use “quick brisk strokes” when putting on this product. Given that she’s recommending 60 strokes per day, they’d want to be pretty brisk indeed. 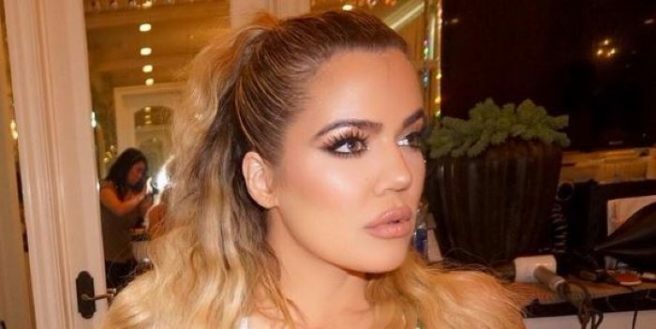 Whether or not you’re a fan of the Kardashians you have to admit the girls do know a thing or two about makeup. 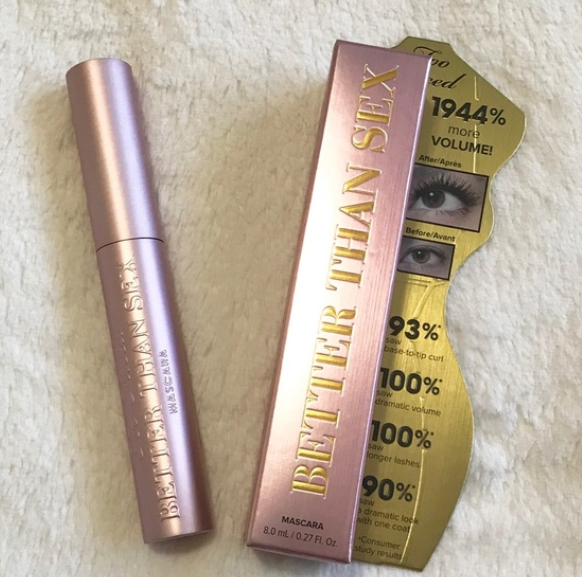 So it’s super exciting to hear that Khloe’s a fan of Maybelline’s super affordable Volum’ Express The Falsies Mascara in the shade Extra Black. 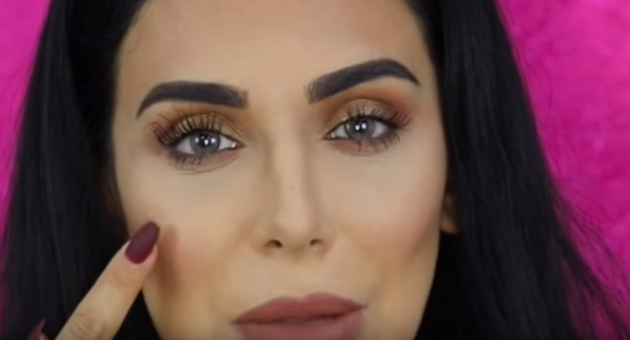 According to Marie Claire, the reality star revealed on her app: "When it comes to mascara, more $$$ doesn't always mean more volume or length” before claiming that celebrity makeup artist Joyce Bonelli “beats” her lashes with the drugstore product. 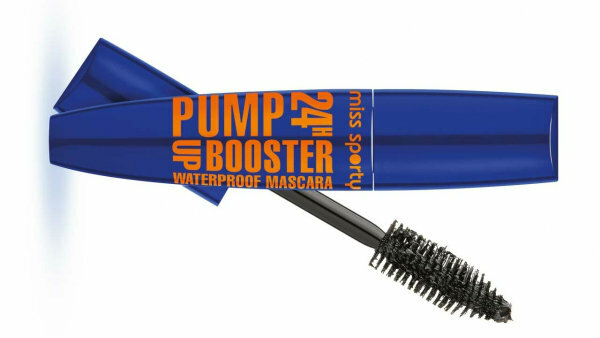 Since the mascara retails at just €11.99 and is available in Boots stores and online, could you really go wrong? If you love having long eye lashes but HATE having to apply falsies, then this is the hack for you. 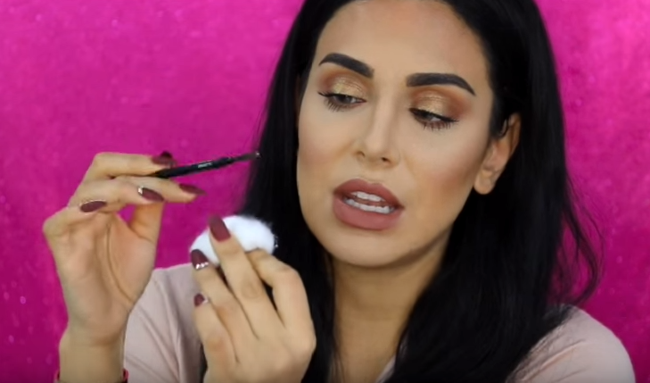 Beauty vlogger, Huda Kattan took to Youtube to show her followers how to achieve super long lashes in just a minute. All you need is some cotton wool, a spoolie (which you can find at the end of some eye liners) and your usual mascara. After you apply a first coat of mascara, Huda tells you to then cover your spoolie with cotton wool, and transfer onto your lashes. Do this a few times are the results are amazeee. She'll even show you at the end the difference between just mascara and cotton-lined mascara. Now, go fourth and make those lashes rock. For the bin! 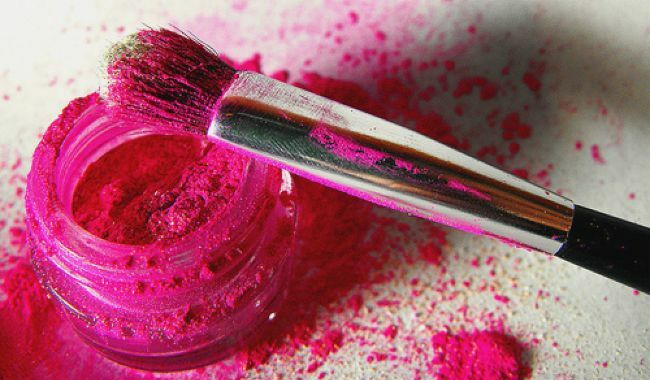 When should you really throw your old make-up OUT? 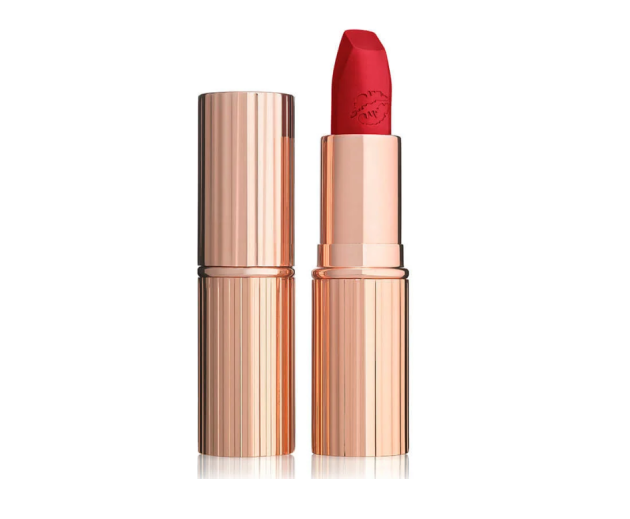 There seems to be a certain feeling of joy when you get your hands on a new lipstick or that mascara that makes your lashes look killer. And to be honest, we don't really want to throw away our make-up until we scrape every last little bit out. Right? Wrong. We should, because the truth is that everything we put on our face must be clean and fresh or else some nasty germs could clog up your beautiful complexion. UGH. And if you haven't a clueee when you need to throw your make-up out, no worries. 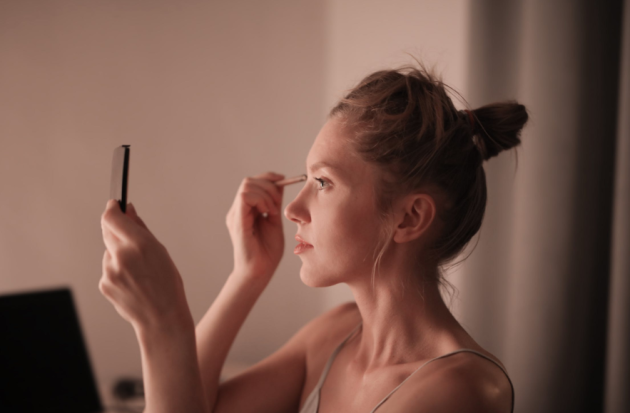 Grazia spoke to Bobbi Brown pro make-up artist Hannah Martin and she gave us all the inside scoop to when we need to clear out our make-up bags. 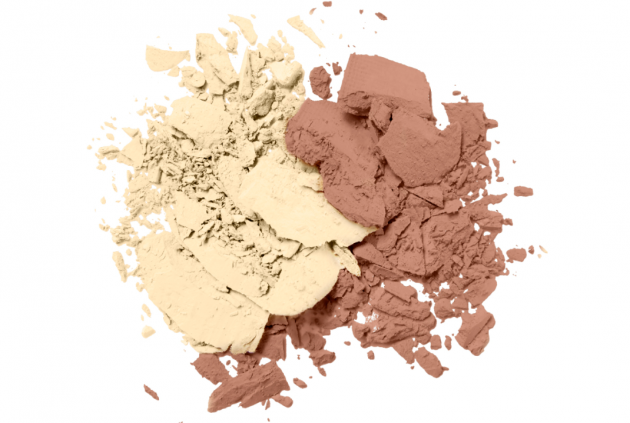 Once you open a product, liquid and cream based make-up "are best used within a year and powder products within two years." But Hannah said to watch yourself with mascara as it's "one of the exceptions and really is at its best for the first two months and should be replaced after three months." 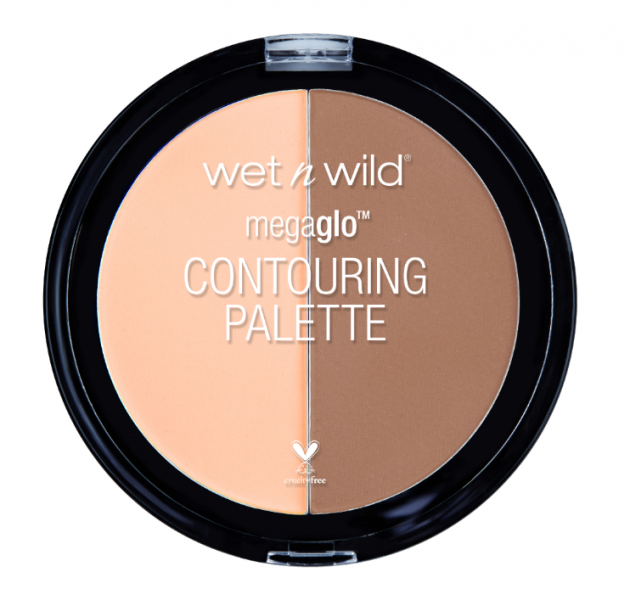 As a general rule, "longwear shadows and liners are also at their best for the first six months but powder products "such as face powder, bronzer, blush and eye shadow will last longer that liquid products," so they're good for a couple of years (if they last that long). 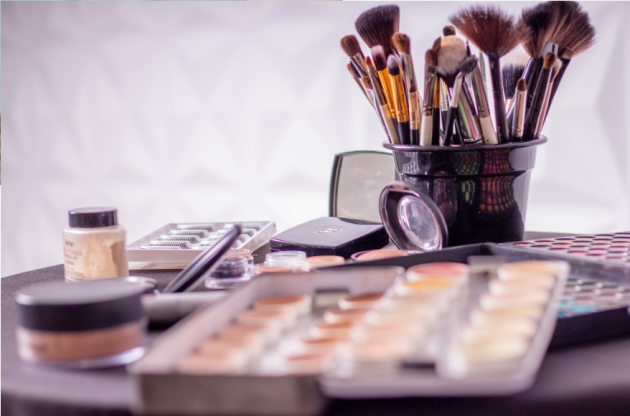 The most important thing is to read the guidelines on the products and do regular clean-outs of your make-up bag and make-up brushes. You'll be sorted in no time! 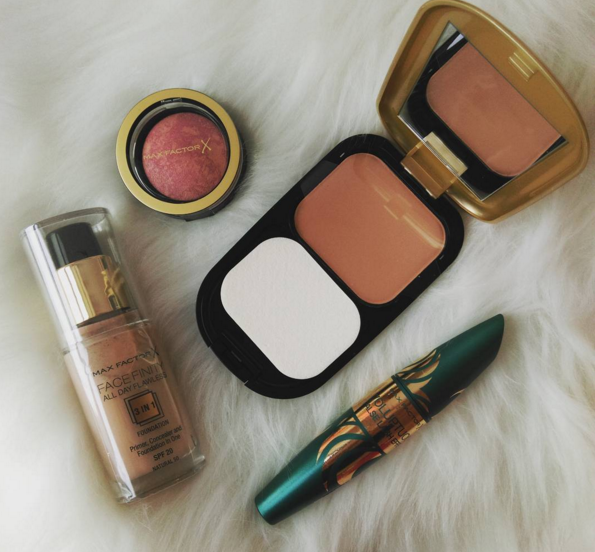 If you want to impress this Valentine's Day, then these Max Factor goodies are just for you. Be in with a chance of winning the new All Day Flawless foundation, Voluptuous False Lash Effect mascara, creme blush AND Facefinity compact foundation. Whether you're going out to town with your beau, having a girly day OR binge-watching Netflix (winning), these little beauties will have you sorted. If you think this sounds oh-so-great, then you need to be in it to win it. Just head over to our Facebook or Instagram page to enter. Good luck, ladies! 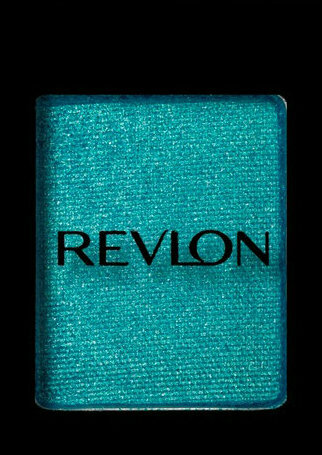 Don't we all just love when a new beauty product launches? The packaging – all new and shiny; the (sometimes dubious) manufacturer claims; using it for the first time. Here in SHEmazing HQ we are pretty beauty obsessed – so we've looked into the new products that are launching this month. Admittedly, some of them are 'investment' items, but sometimes it's worth splashing the cash a little. 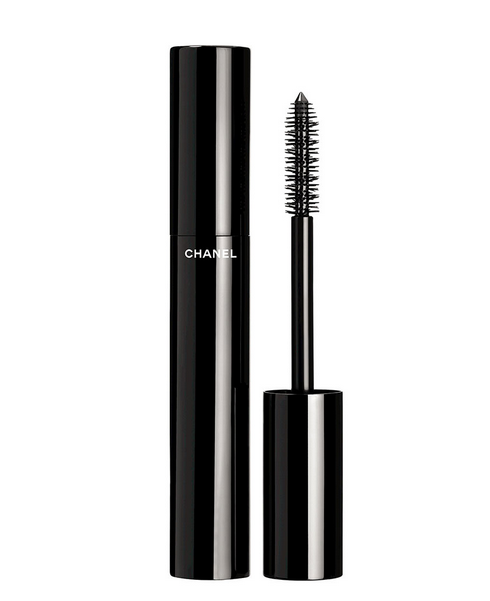 Chanel has definitely upped its game with this mascara. Anything you want it to do it will. 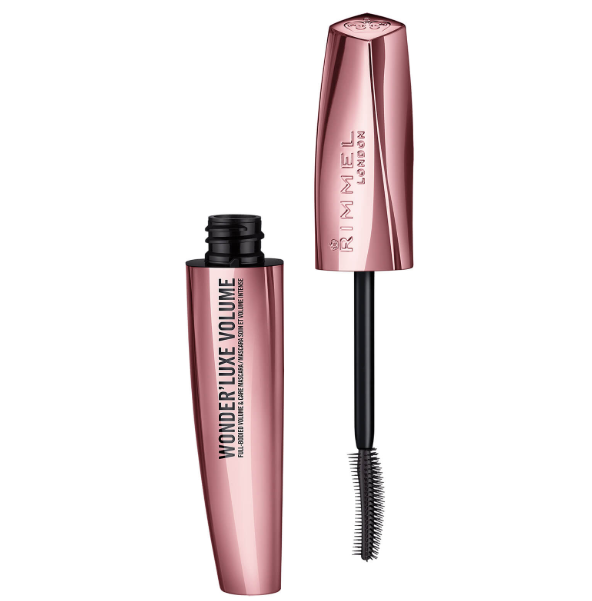 The extreme black swipes onto every one of your lashes and gives them an instant curl. The result is volumised, lengthened… and fabulous! Ever notice your skin changes like the weather? 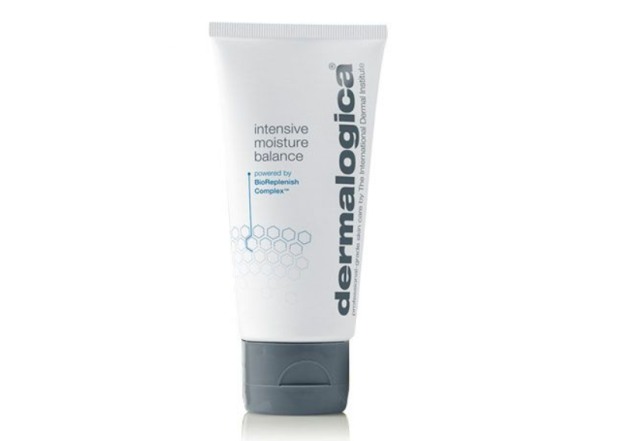 One minute it's dry, the next it's oily, and you have to change the products you use every few weeks or months. Well now theres a new product that does all that changing for you. 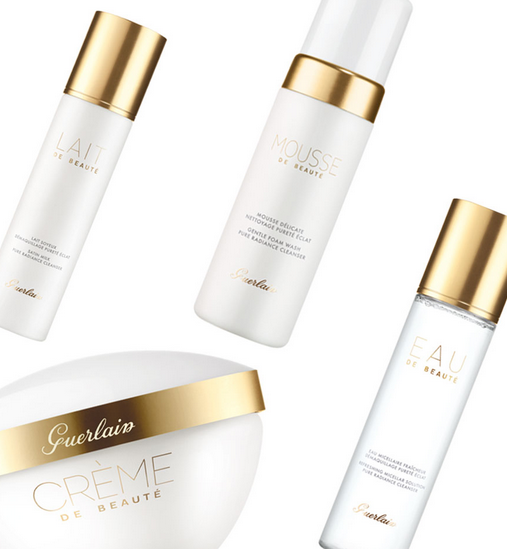 Guerlain has introduced a wide range of exclusive new cleansers which change when you do. Simple! 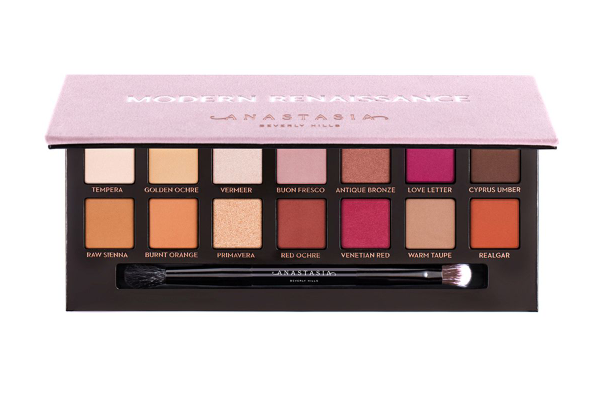 We can't wait to get our hands on this one! 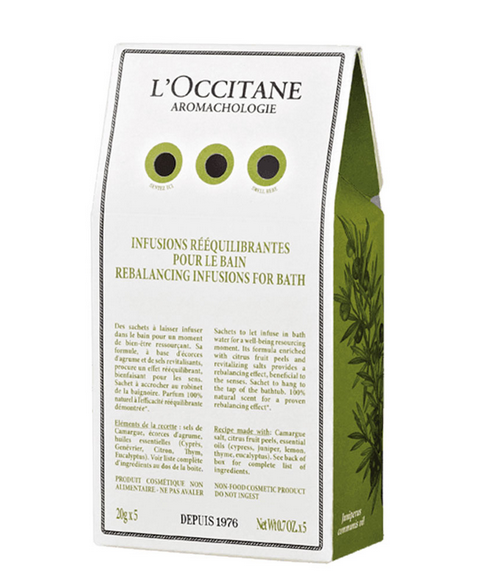 The infusions come in little sachets which you just drop in your bath and it does all the work for you. Get ready for the best bath experience, ever. This will be your new fragrance, guaranteed. 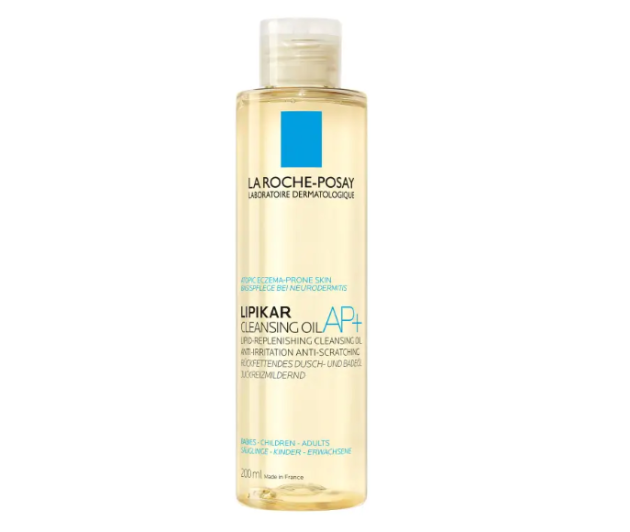 It is infused with peony, neroli petals and peach blossom which are dried down in a cashmere veil. Fancy! 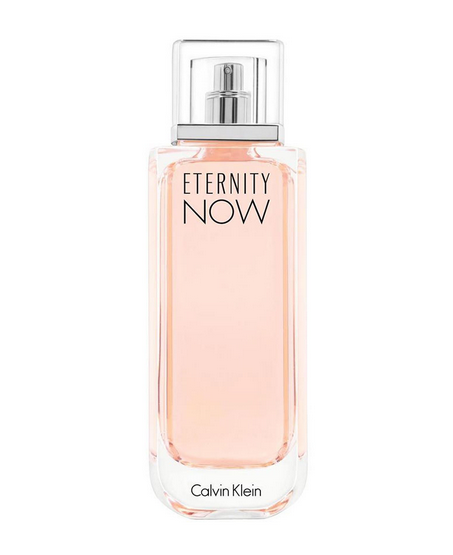 This is the newest edition of Klein's oh-so popular Eternity range. 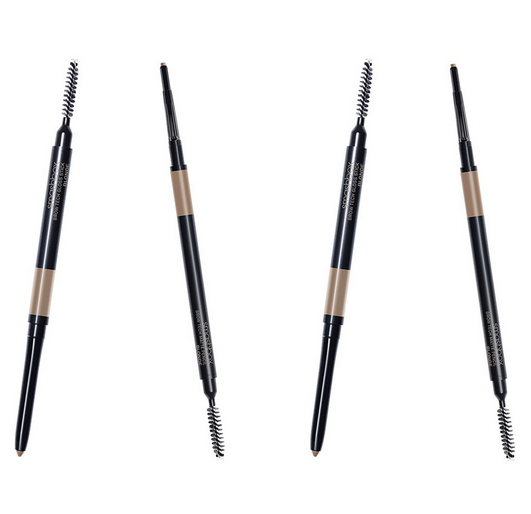 Get perfect brows that are also perfect for your bank balance. Smashbox's newest member to the family brings high pigment and long lasting pencils to fill in your brows. 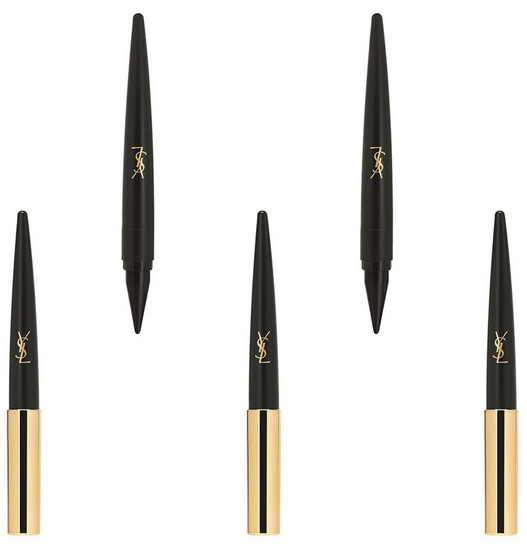 They're the answer to fuller-looking, gorgeous brows. Hurrah! 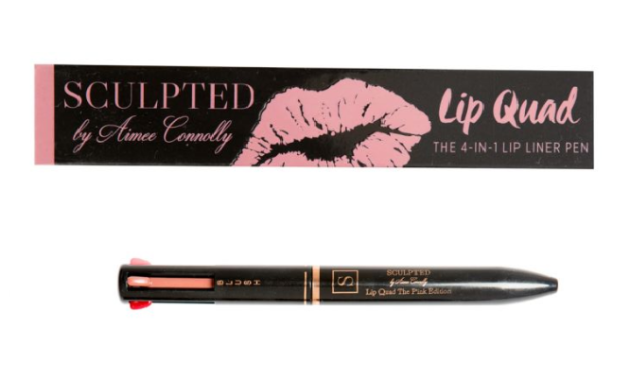 This new eye liner gives you an option of doing angular flicks for nights out or soft smokey eyes for during the day. Whatever style you want to achieve, this pen is all you need!